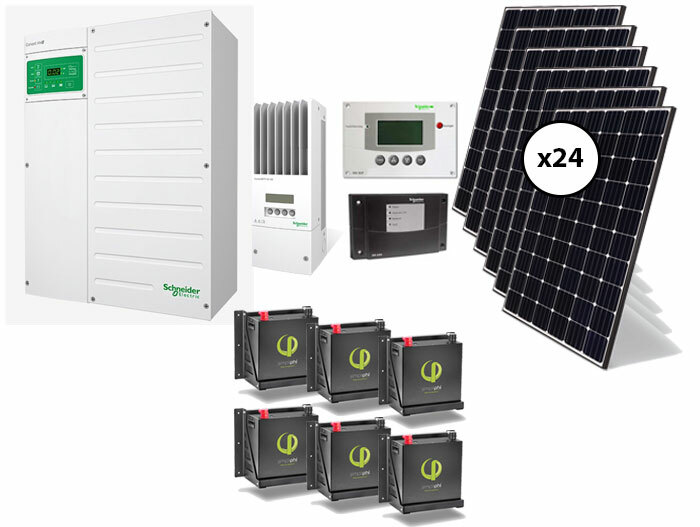 Designed for households that are found in remote locations or in areas with inadequate grid power availability. 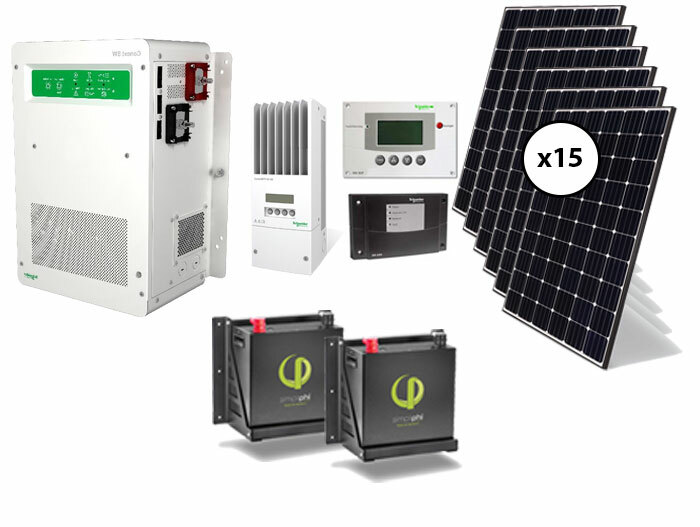 Off grid systems use the full spectrum of equipment in order to achieve 100% reliability as there is no presence of grid-based infrastructure or when it is too costly to get grid infrastructure to the premises. 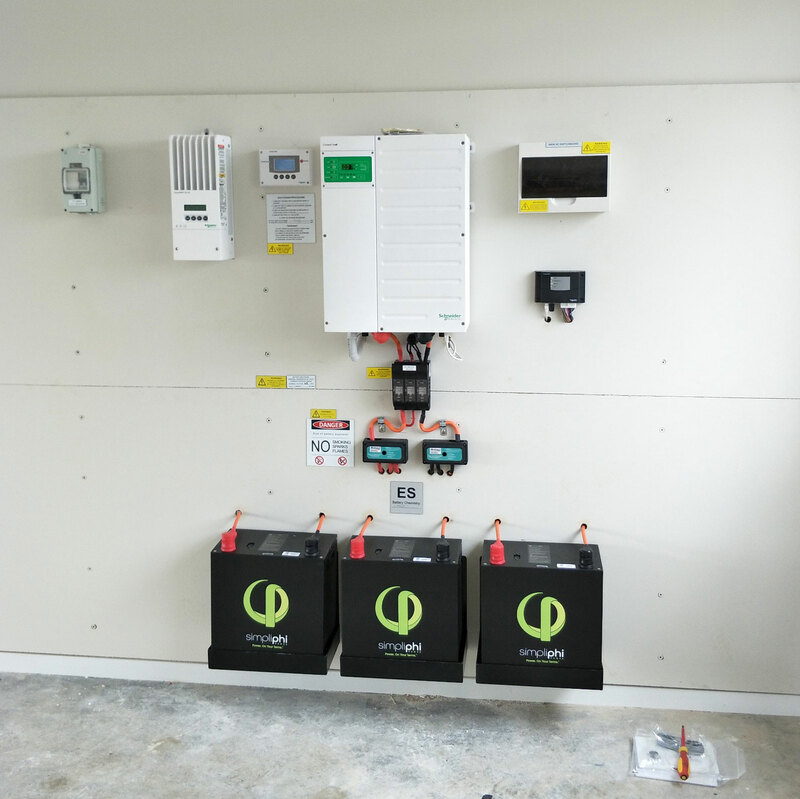 When choosing an off grid system, it is important to understand what your electrical consumption habits would be in order to design a system that best suits the circumstances. 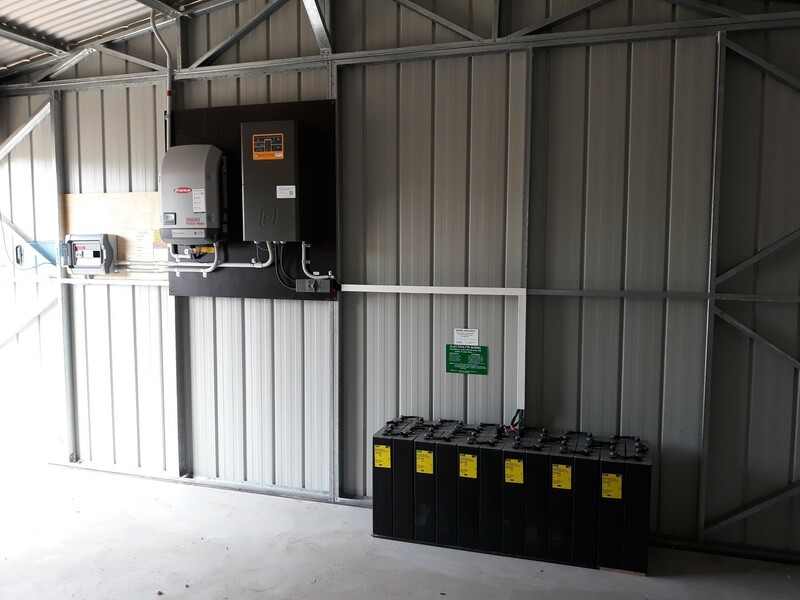 People choosing off grid systems do so because there are no other options or because the costs are still less than the costs of having the electrical company build new power poles to power the property. 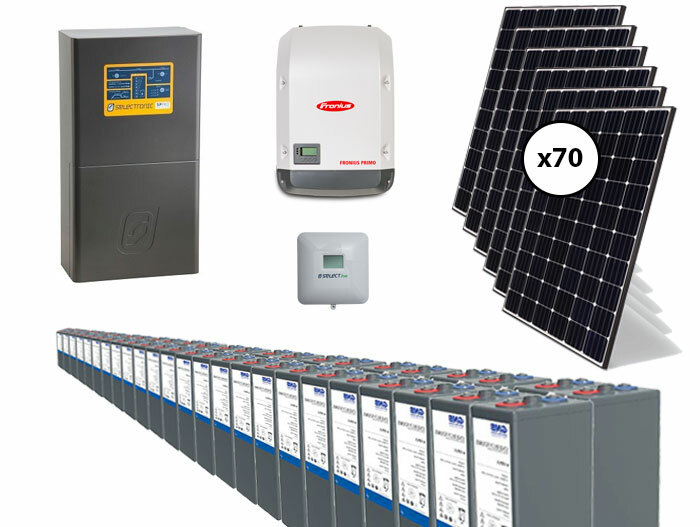 We at Solar Heroes have a full range of state of the art equipment and battery choices and we design systems that are perfectly suited for each customer. 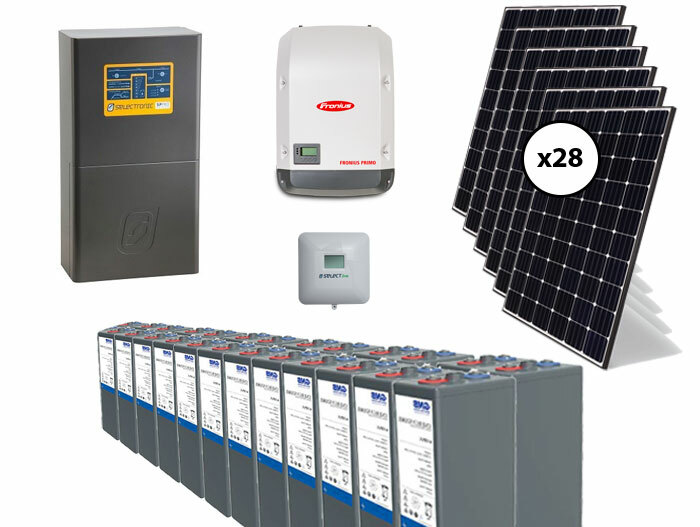 Above and pictured below are just a few examples of our most popular packages. Have a question? Call us on 1800 477 454 or complete this form.